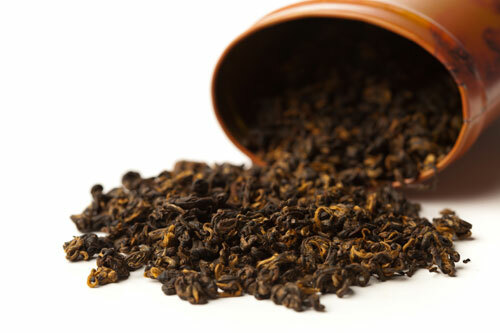 Black Tea leaves are fully fermented- they are the most processed and therefore the most intense in flavor. Full-bodied and strong, they taste great alone or with milk and sugar. And they make great iced tea. Recent studies have shown that black tea provides equal health benefits as its green cousin.